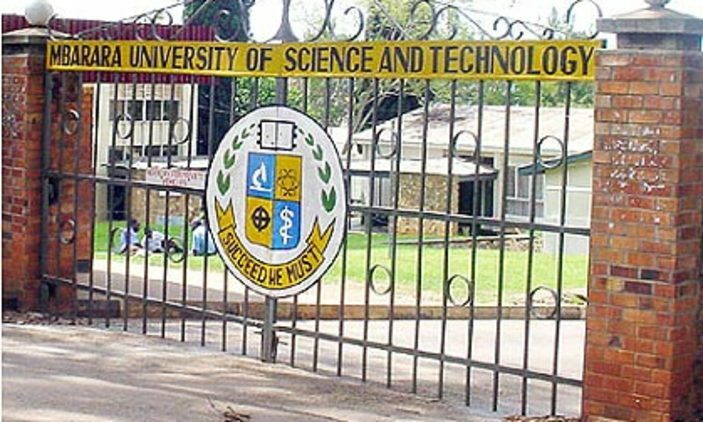 Final year students awaiting their graduation ceremony are in shock as the Makerere-based university has run short of materials for the graduates. 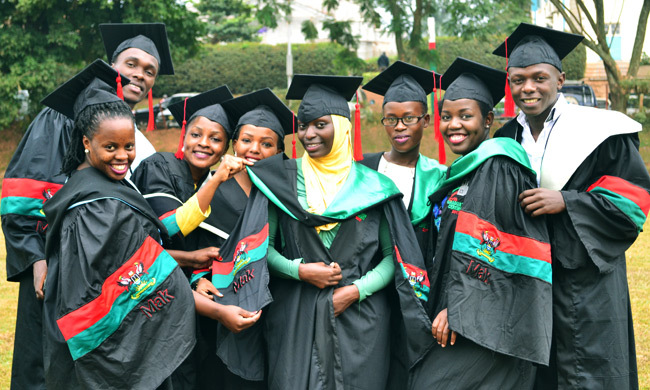 As of last Friday, the official Makerere graduation gown was out of stock and some students were told to pay and return on Monday when the new stock would be brought. In fact, a good number of students were only able to get part of their gowns and had to wait for the hoods and caps. The staff of ‘Team Uniform’ which is the official vendor for gowns, urged students with missing sections of their gowns to come with their receipts and pick other items today. However, the stall was locked and no new items were brought. By 4pm, invitation cards and booklets had run out for some colleges. The caretakers told students that there are more being printed but this was not the case as some students failed to pick cards by 5pm. Some students were requested to come back tomorrow [Tuesday] which happens to be the first graduation date. However, the colleges graduating tomorrow seemed to be receiving priority than those graduating on later dates. It’s a shame that “The University” failed to print and procure enough material to cater for the graduation of students. Now before we blame students for going late, let me remind you that the university started handing out booklets today just a couple of hours to the first graduation day. The lines were long and some students resorted to paying some ‘kanyamas’ to flex for them so as to pick their invitation letters and booklets. In fact, some “bright chaps” are selling invitation cards for a mere 1,000/- shillings around the Senate building. The fourth best university in Africa can’t plan for its graduands. “Makerere is supposed to be the Harvard of Uganda and such scandals wouldn’t happen at Harvard,” a bitter student said. “Now what will happen in Kyambogo?” she added. We will keep you posted on any other updates during graduation.